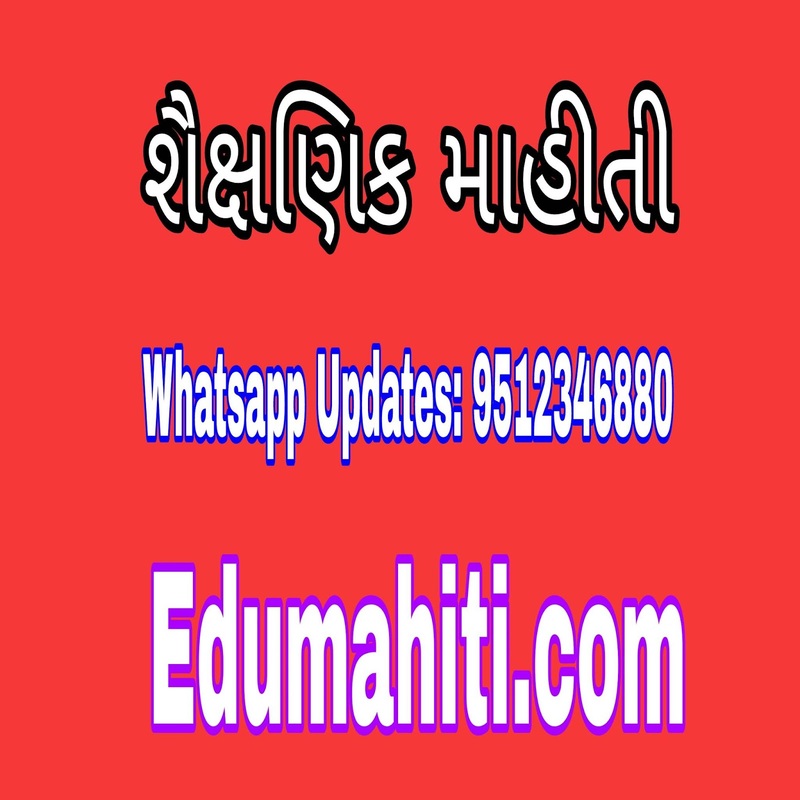 GSEB std 9 to 12 exam pattern changed read News report. 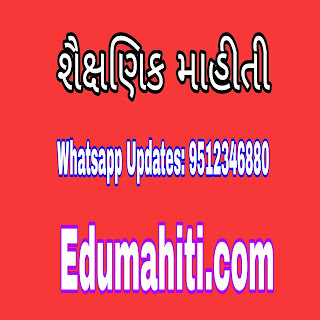 ●GSEB std 9 to 12 exam pattern changed read News report. ●Exam ma 50 Marks na Mcq ni jagyae total 80 marks ma Long questions & 20 marks na short questions aavse.